AMD might be planning to launch their first FinFET based products in June, as reported by Videocardz (via HW Battle). According to a rumor posted by the source, AMD will have two brand new products based on the GCN 4.0 architecture, the Radeon R9 480X and the Radeon R9 480. Both cards are expected to feature Polaris GPU architecture which is the next major revision to the Graphics Core Next. 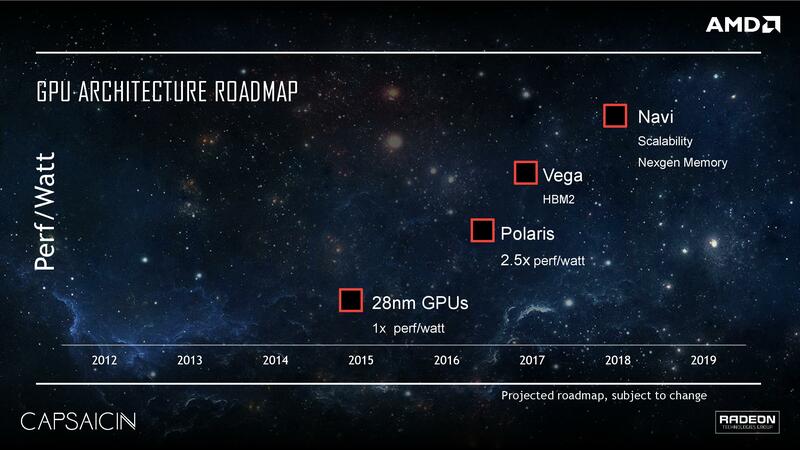 AMD had already stated that they will launch their Polaris architecture based products in mid of 2016. The date aligns with the rumor which mentions a launch during June. AMD is expected to launch two new graphics cards, the Radeon R9 480X and the Radeon R9 480. Both graphics cards will be the first to feature the Polaris core that has been developed on the 14nm FinFET process from Global Foundries. The rumor states that AMD and their AIB partners will showcase brand new Radeon R9 480 series cards to the public at Computex. This will be a paper launch which will be followed by an official launch at the end of June. Both graphics cards will specifically feature the Polaris 10 graphics core which is the high-end version that AMD demonstrated at their Capsaicin event last month. The source is very clear on the use of Radeon R9 480 series branding which means that these could be replacements for the Radeon R9 390 series cards that feature AMD Hawaii GPUs. AMD Asynchrnous Compute Shaders Help GCN Achieve Fast Performance in DirectX 12! It’s very interesting that AMD is not using their Fury naming scheme as they have been using new branding schemes for their top, enthusiast class products such as the Radeon R9 Fury, Radeon R9 Nano and the recent Radeon R9 Pro Duo. AMD and NVIDIA Launching New Consumer Graphics Card in June? Let The Battle Commence! If Polaris 10 is indeed a replacement for Hawaii, I believe that it will be almost as fast as Radeon R9 Fury series cards. Regardless, the Radeon R9 480X and Radeon R9 480 will be competing against a new GeForce series from NVIDIA that will utilize their Pascal graphics architecture which was announced yesterday. 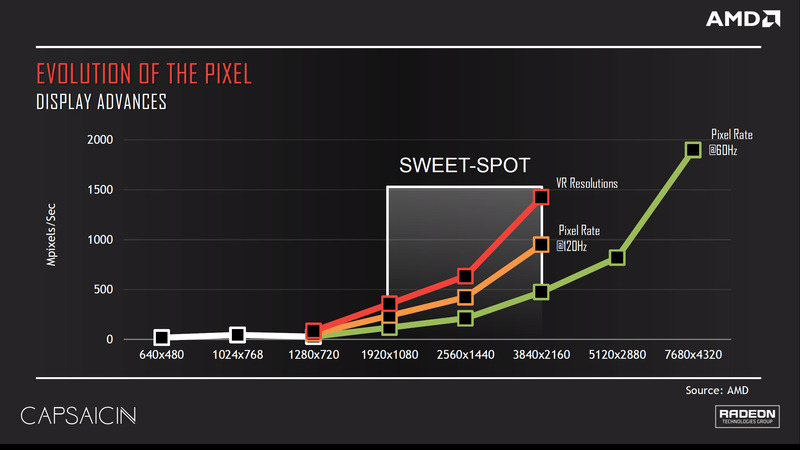 The NVIDIA Pascal architecture will power consumer grade graphics cards arriving in June! NVIDIA is expected to announce their GeForce Pascal graphics cards for consumers in June which is about the same time they start to ship their GP100 GPUs to HPC servers. It will be really interesting to compare both consumer Polaris and Pascal graphics cards since they are launching very close to one another and both are based on the FinFET process. 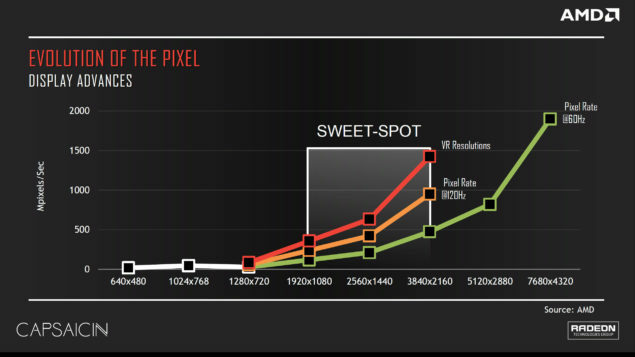 The Radeon R9 480X and R9 480 cards will be AMD’s most competitive solutions in the sweet spot range. They will be built with performance to dollar value in mind and AMD is making sure that they deliver fast FPS at very reasonable prices for consumers. Aside from the Polaris 10 core, AMD also has Polaris 11 which is a smaller and far more efficient GPU developed on the Polaris architecture which will deliver the best performance to wattage ratio on the entry to mid range discrete and fast notebook designs. 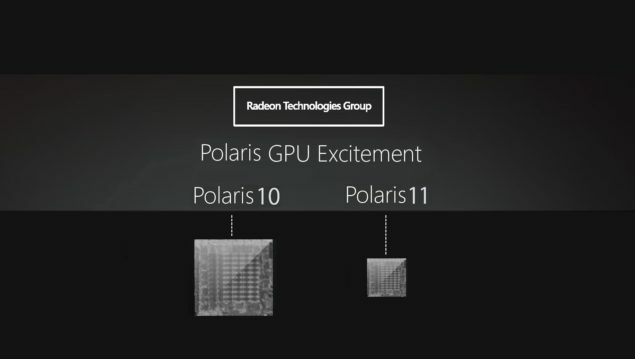 AMD’s Polaris 10 and Polaris 11 are AMD’s First FinFET GPUs! An AMD Polaris 10 graphics card, presumably the Radeon R9 480 series, was already demonstrated by AMD at their Capsaicin 2016 event. While AMD didn’t showcase the graphics card in its entirety, journalists were able to grab some pictures of the card revealing it’s display configuration. Some were also lucky to note that the small Polaris 11 graphics card was operating passively inside a small form factor PC while playing games. 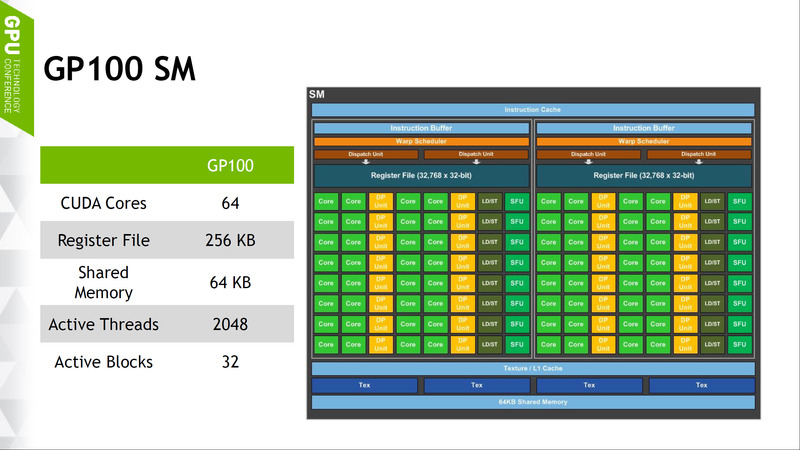 Polaris brings up to 2.5x efficiency on GCN architecture along with incremental changes to the graphics block. 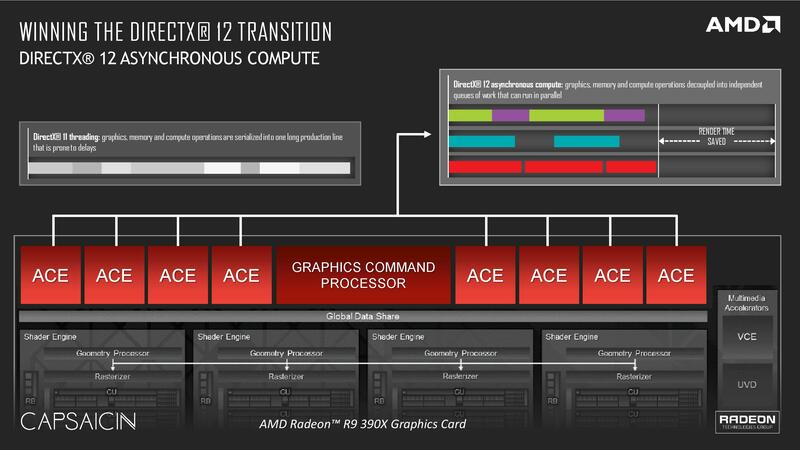 We can’t wait to see what AMD has in stock for consumers!